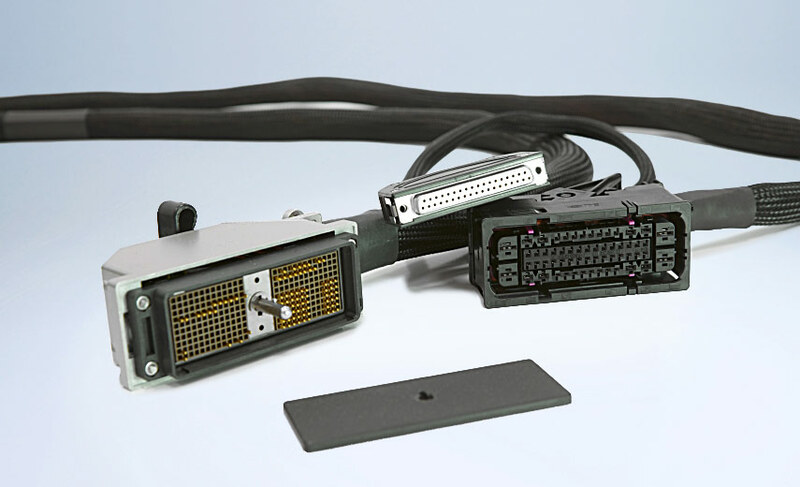 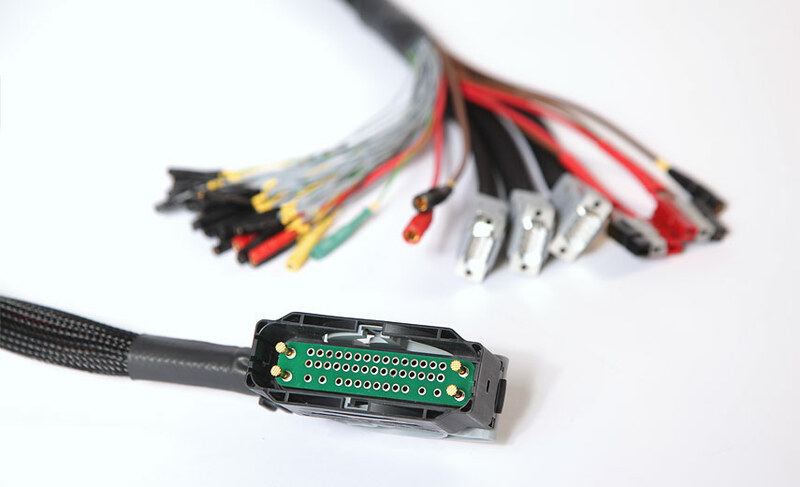 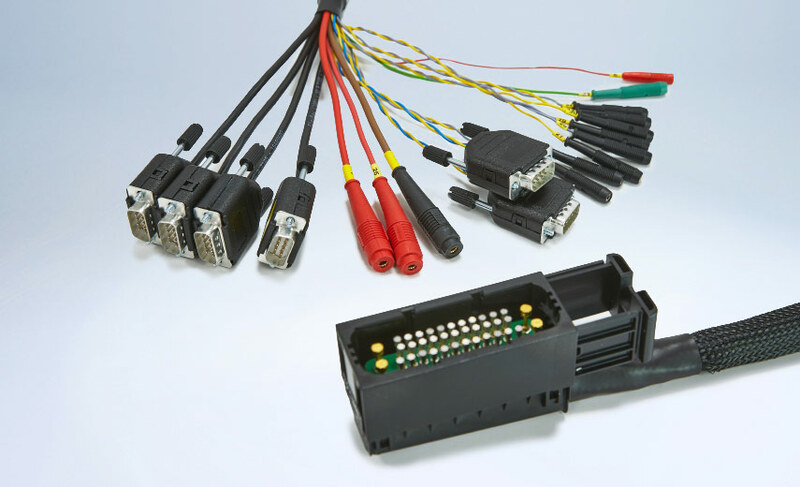 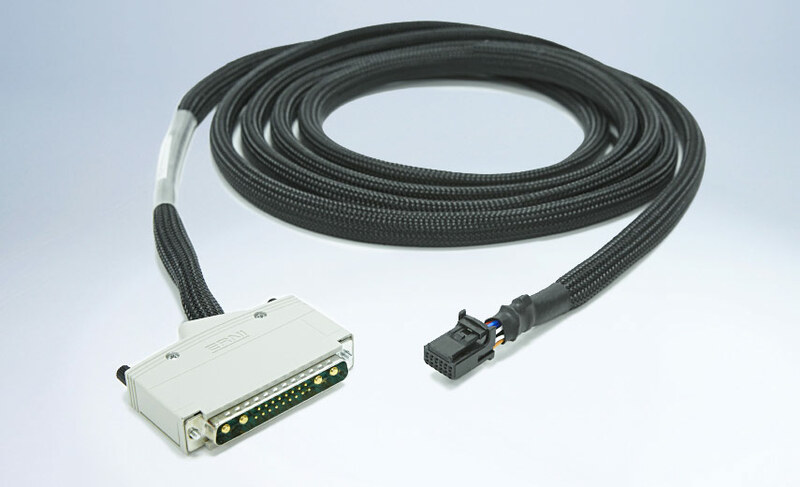 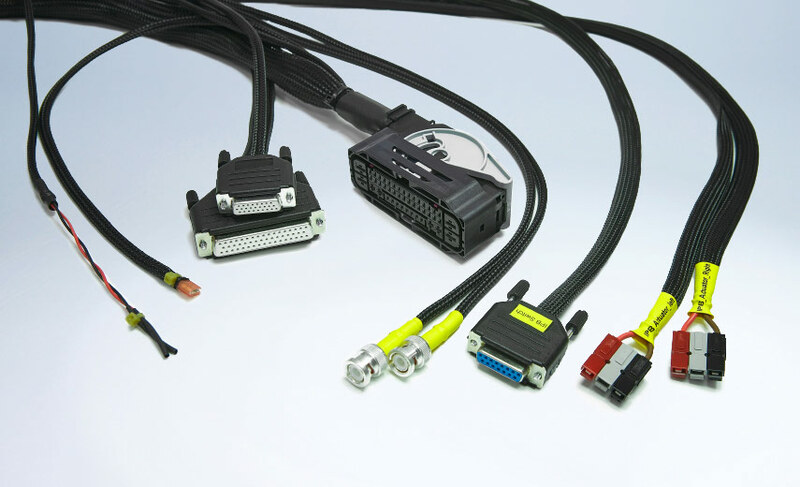 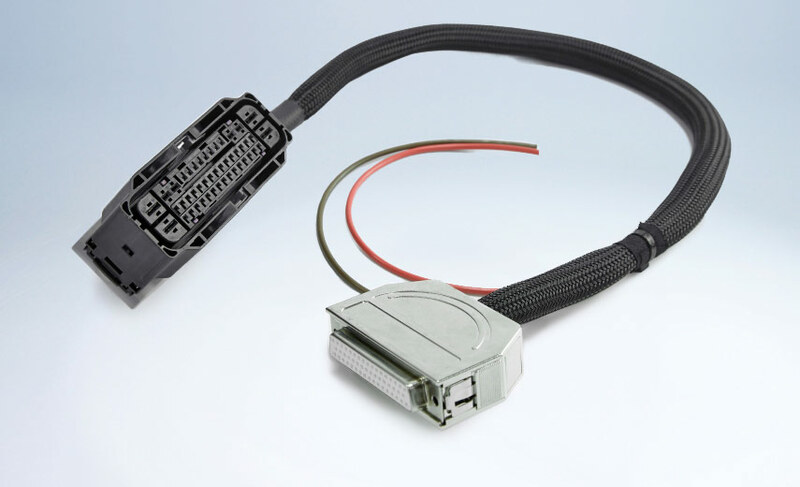 Our high-power cable harnesses provide customized connections, individually tailored for all applications in measuring and automation technology. 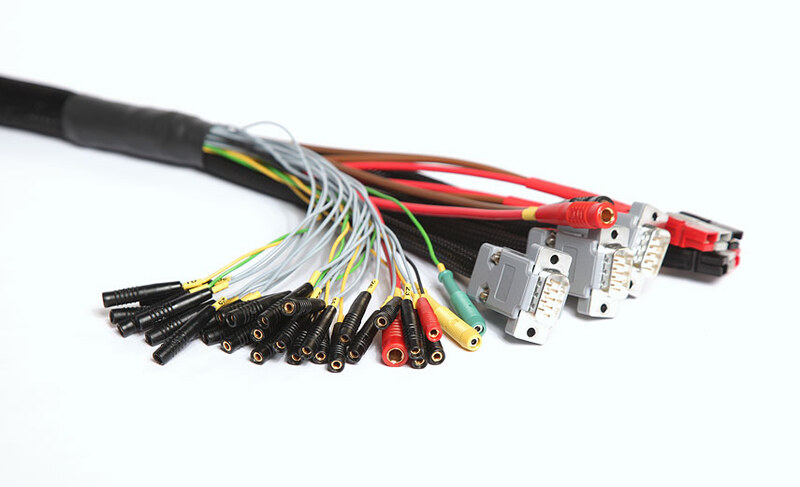 We deliver special harnesses tailored to your requirements: product development, test and prototype construction or cable harnesses for very special tasks such as HV cable harnesses – you’ll get all of that in very small quantities or serial production from us. 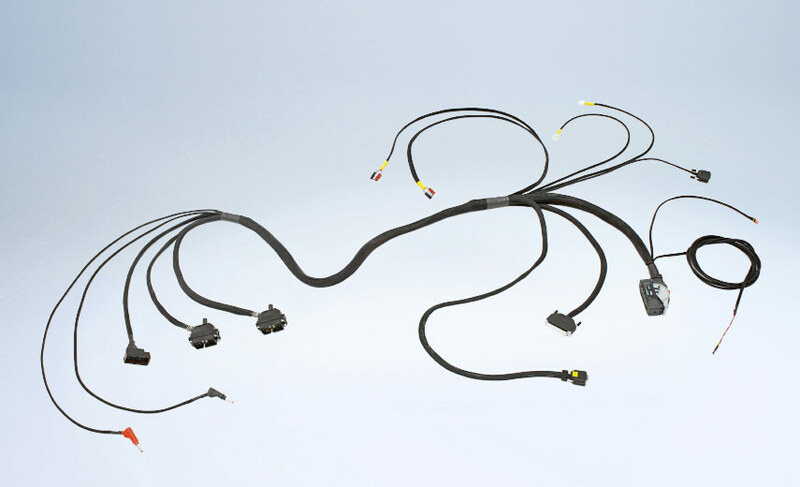 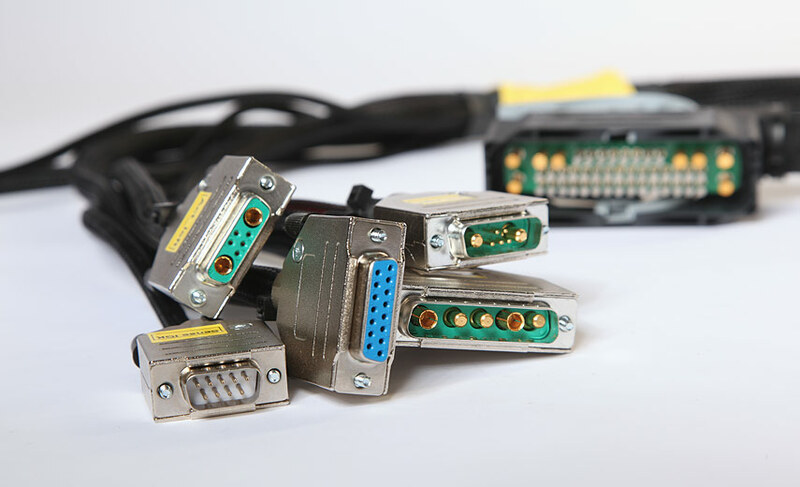 Whatever you want to connect, our cable harnesses provide a stable and safe connection between your product and a plant or application – strong-contacting, permanent and resistant against various environmental influences. 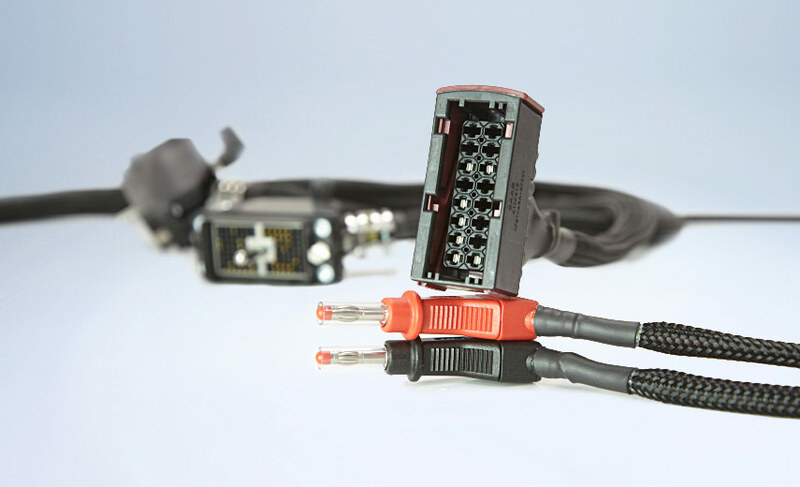 All parts we manufacture will be checked and tested before they are released from production.